In a plot worthy of a film, a California school has found that two nuns - its principal and one of its teachers - embezzled over $500,000 over a decade to fund trips to casinos. Media reports explained that a family asked for a copy of a cheque they had written out to the St James Catholic School but when it was unearthed, the staff realised that it had not been deposited into the school account. Investigations subsequently found that headmistress Sister Mary Margaret Kreuper and her friend Sister Lana Chang had stolen vast amounts from the school. 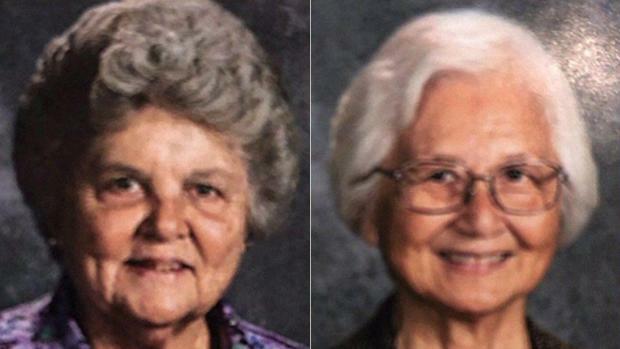 The theft was confirmed by the school in a letter to parents, but the archdiocese had refusal to pursue criminal charges against the nuns, who are now both retired, the Press-Telegram reported. An independent investigation determined that nuns had been committing the alleged fraud for at least 10 years, centred around an old unused bank account belonging to the church opened in 1997, but not used in years. Kreuper would divert cheques made out to the school for tuition and fees into this forgotten account. She allegedly endorsed the cheques with a stamp saying, "St James Convent," not "St James School." The two nuns then tapped the funds for their personal use. Parents told the Californian Press-Telegram that the nuns said the gambling trips were paid for by a rich uncle.